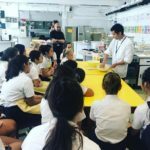 KGV Senior Sports Day took place on 11 February, at the Kowloon Tsai Sports Ground. 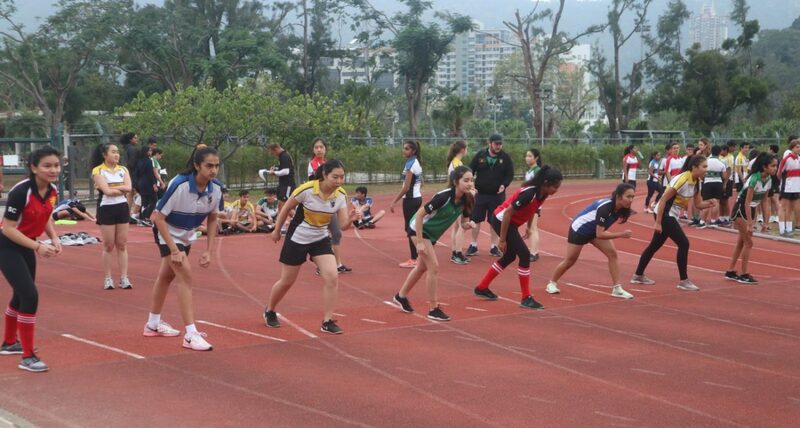 Students took part in several athletics events, engaging in some friendly inter-house competition. It was an action packed morning with a few record breaking results. Thank you to the PE department for organising the event, as well as the staff and parents for their massive support. Congratulations to Rowell for winning this year’s KGV Senior Sports Day!